A shipyard in Hubert, North Carolina, has been approved for a grant to expand its facilities. The Jacksonville Daily News reports that Richard Johnson, who owns the shipyard, applied for the grant with his tenant, Winter Custom Yachts and U.S. Workboats, to help expand the size of the facility to allow larger boats to be built. As part of the grant’s terms, the builder and shipyard must create at least 15 new jobs with above-average salaries before the money is handed over. 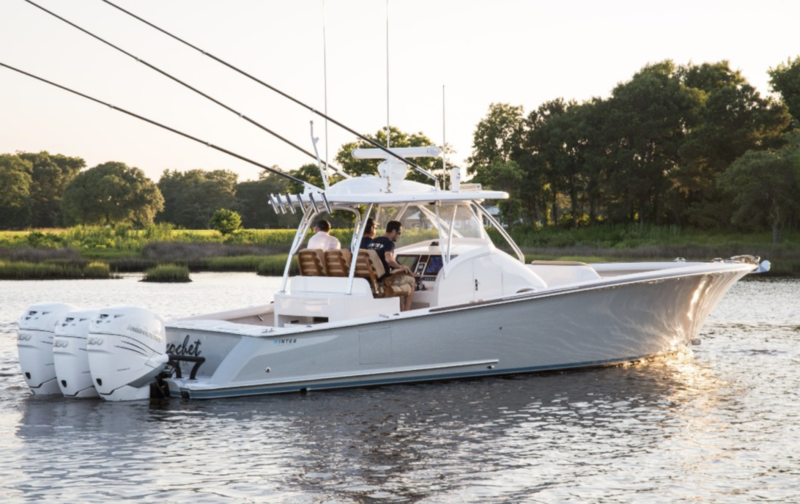 The Onslow County Commission that approved the grant noted that some of boats produced by Winter Custom Yachts sell for as much as $1 million. They noted that those sales would bring a significant amount of sales tax into the county. The money will be coming from the county’s economic development fund.